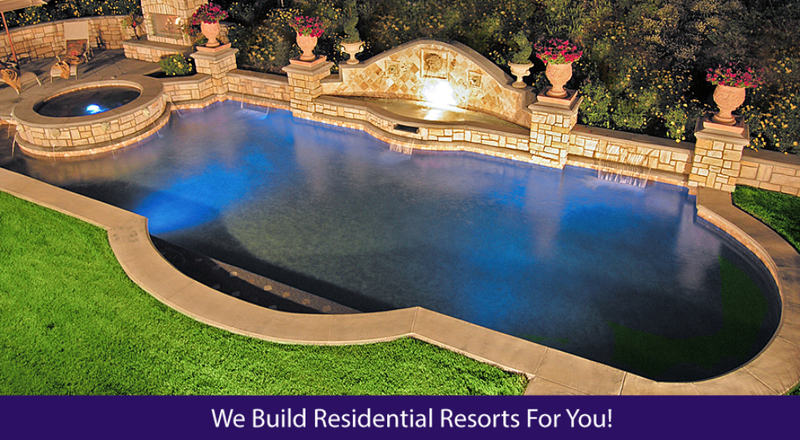 At Allstate Pools and Spas, we all know the very best encounter our customers have when it comes to customized swimming pools begins with the expert attention and detail all of us supply to pool design in Pasadena. It’s all about getting the construction and implementation correct as well, however we understand the starting point is the foundation that dictates our client’s satisfaction. That’s why we’ve spared no expense each time it comes to the software we use. 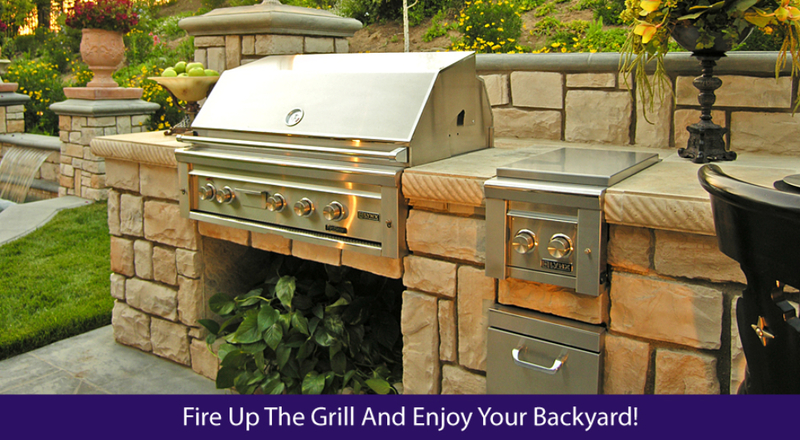 Our Virtual design program helps you see what the completed product will look like so that you can make the alterations you need to before we start and not simply have to accept unsatisfactory results. 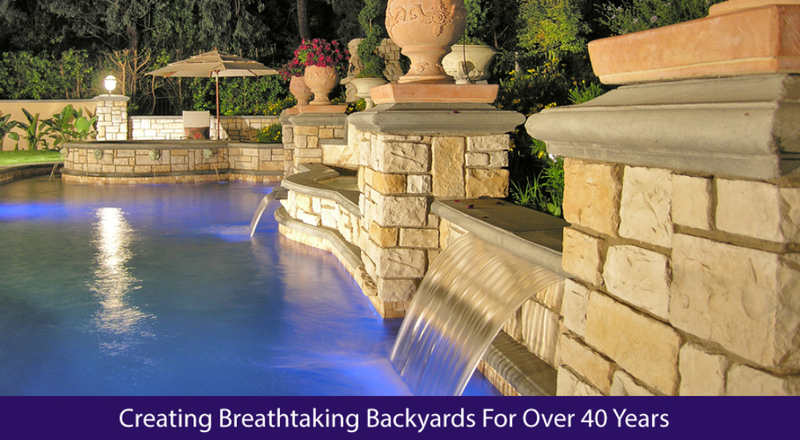 All of us desire you to enjoy the pool designs experience in Pasadena that is satisfactory from concept to completion and to that end we’ve even assembled a number of handy tips for those who are looking to hear skilled voices before they begin the process. For instance, when you choose to use us we make sure to adhere to the common sense phrase that says ‘form follows function.’ That means we’ll aid the Pool design that fit your distinct needs. 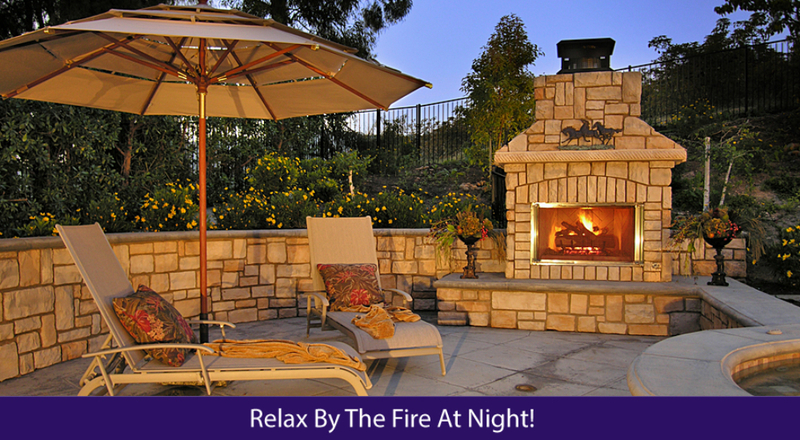 It’s our objective right here at Allstate Pools and Spas to ensure that you receive the product that will combine the ideal accessories such as mood lighting as well as waterfall features when you need that to finish the perfect atmosphere. 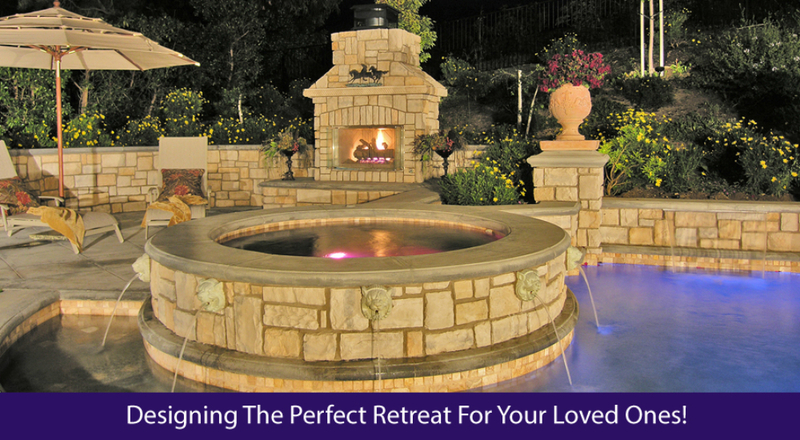 Our primary function is to make sure the Pool designs we arrive at together compliment and don’t hinder your vision. 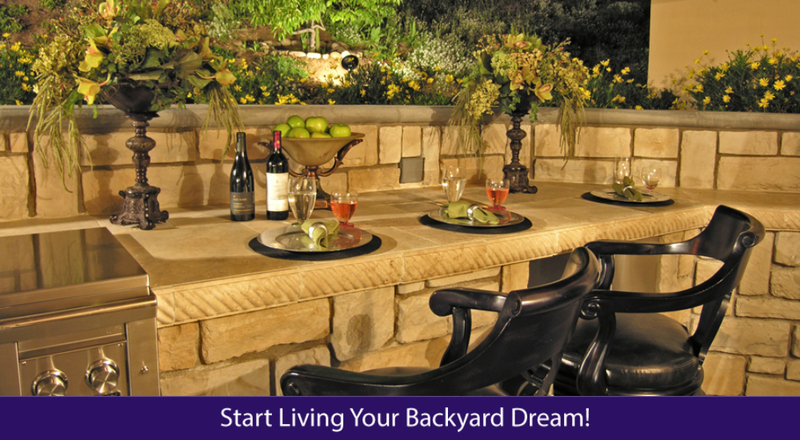 We want to make sure the pool you finally select and build will fit in well with the overall idea you have for your entire backyard. 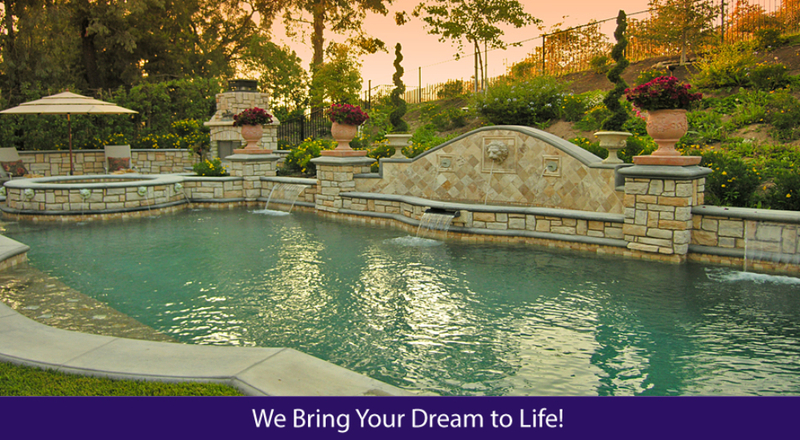 Why not call or click today and we can get started with Pool Designs in Pasadena that will make your vision a reality?